Comic book side-story arriving in a couple of weeks. 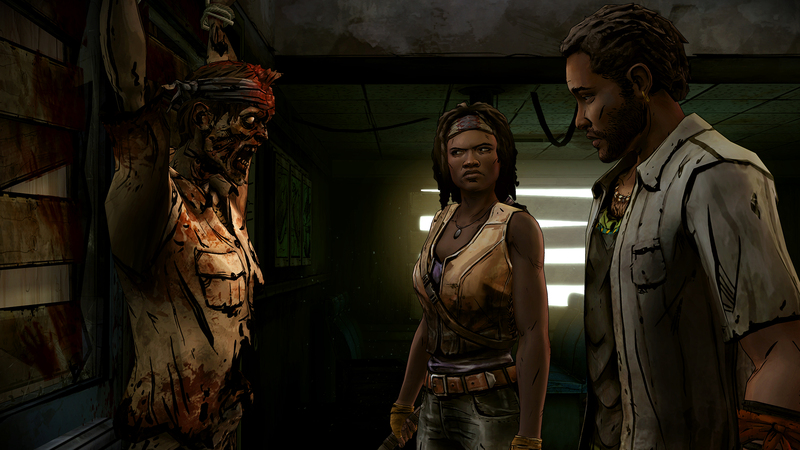 Telltale Games has announced release plans for The Walking Dead: Michonne, a three-part adventure miniseries. 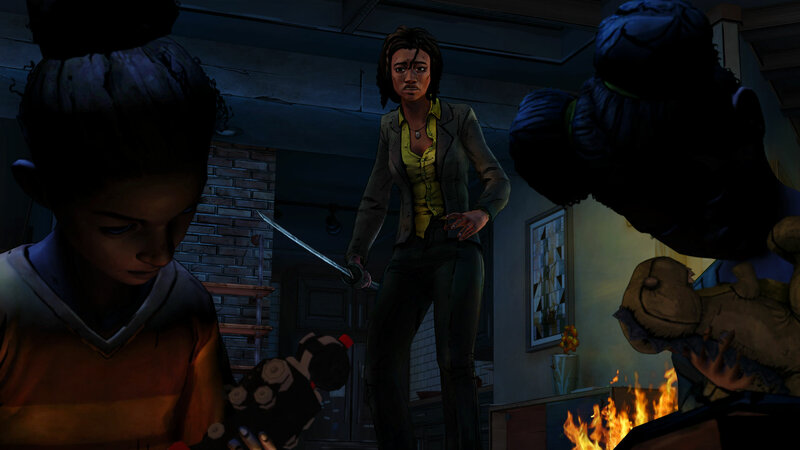 The first episode, "In Too Deep," will release on PC, Mac, PlayStation 3, PlayStation 4, Xbox 360 and Xbox One February 23. with iOS and Android versions launching February 25. 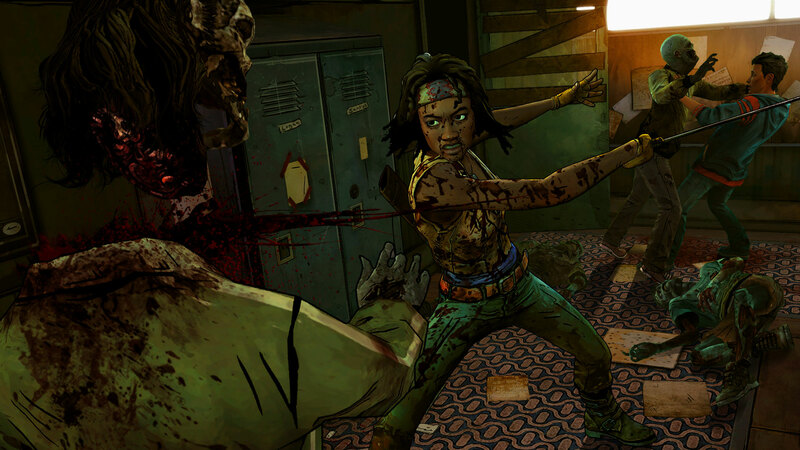 The two remaining episodes, "Give No Shelter" and "What We Deserve", will arrive in March and April, respectively. 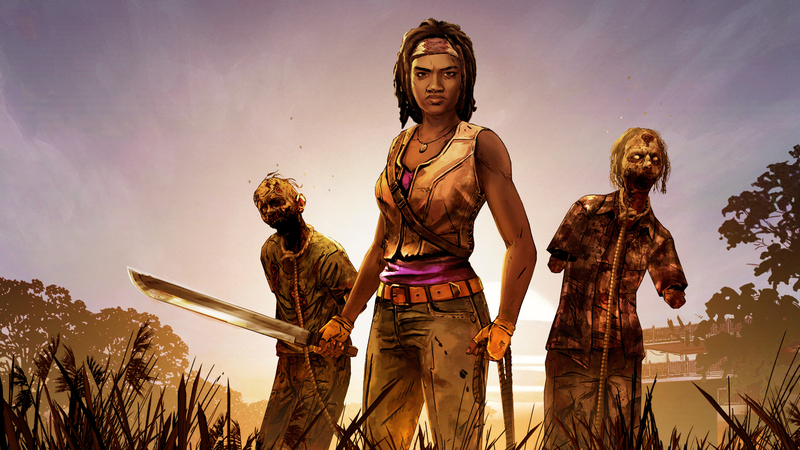 The new episodic game is intended fill in a gap between issues #126 and #135 in the comic book series written by Robert Kirkman, covering events that pull the sword-wielding heroine from the survivor group at the center of The Walking Dead. 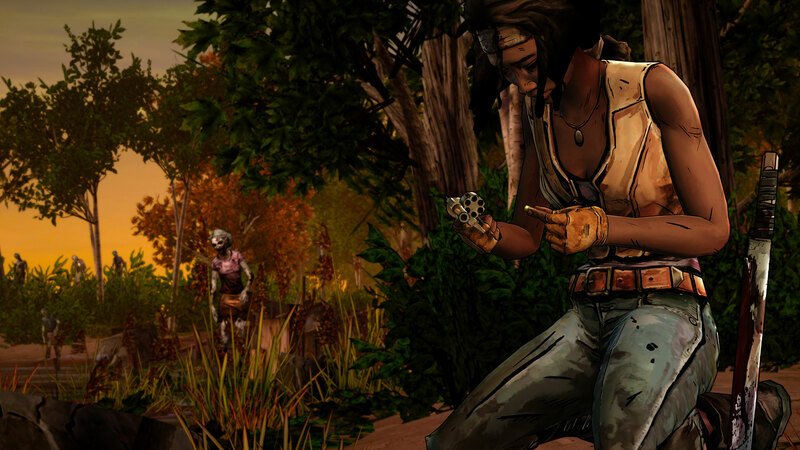 Telltale will be revealing an extended preview of the game this coming weekend, showing the first five minutes of the initial chapter on their YouTube channel February 14.